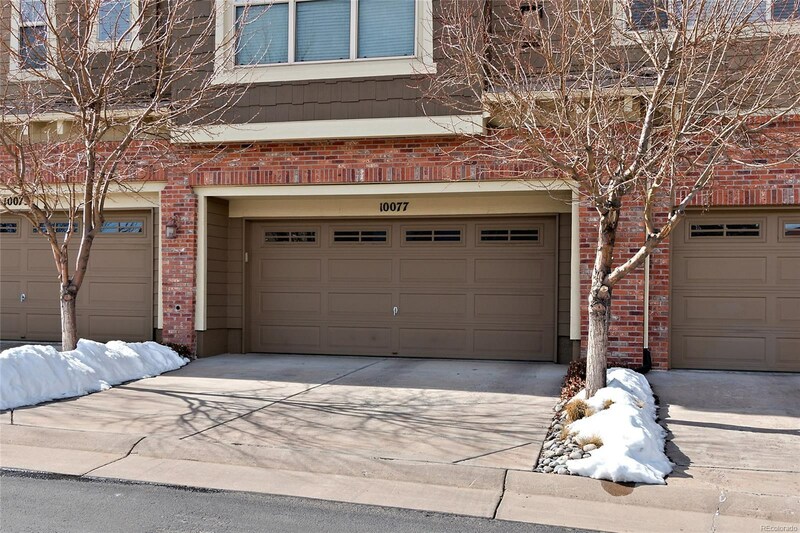 Immaculate 3 bedroom, 2.5 bathroom townhome in beautiful Bluffmont Estates. 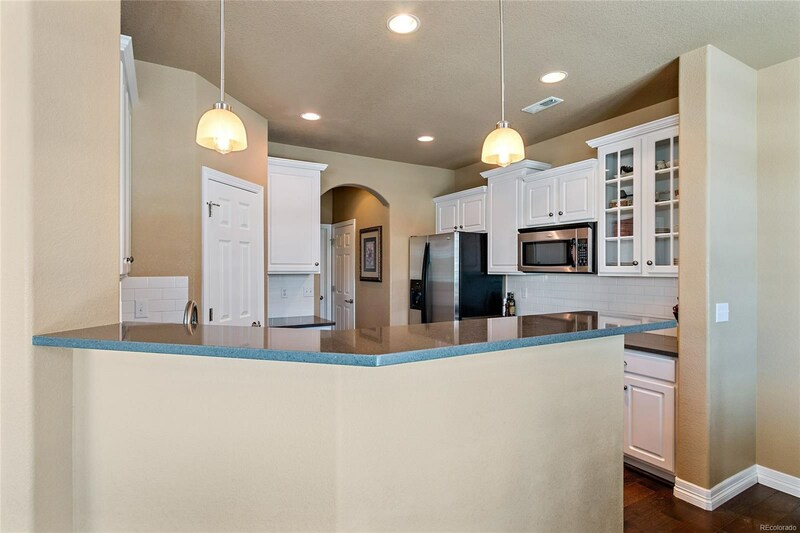 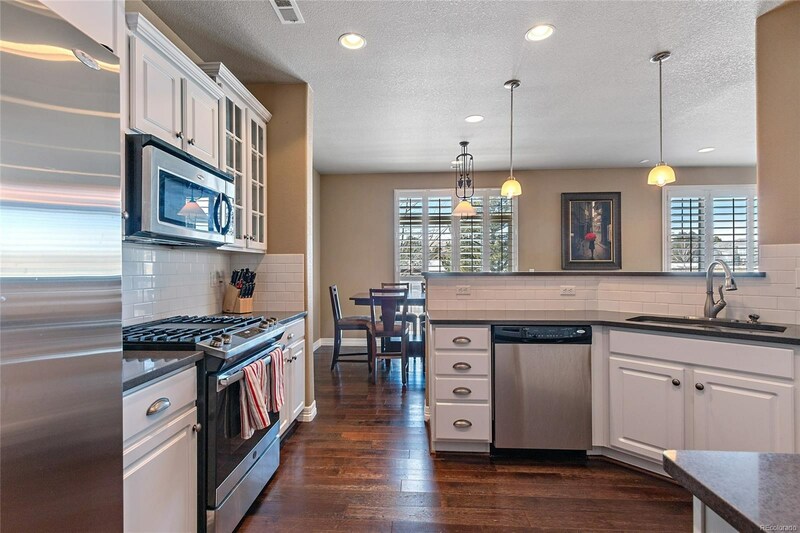 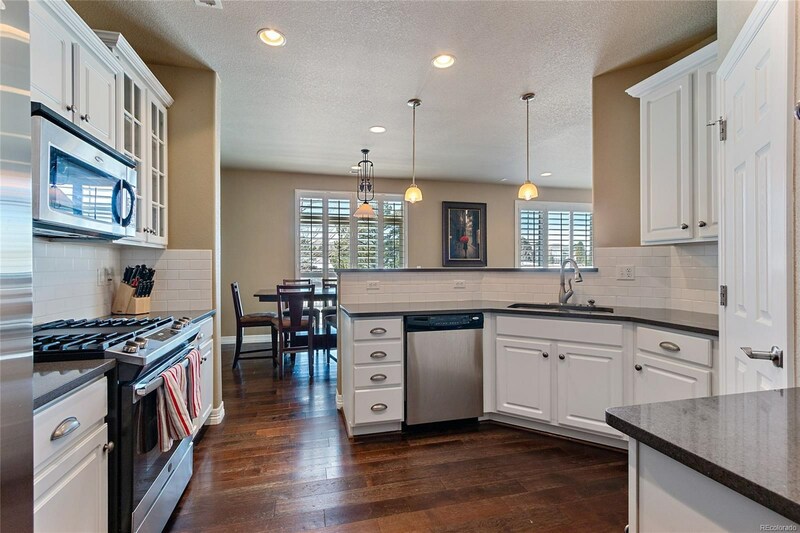 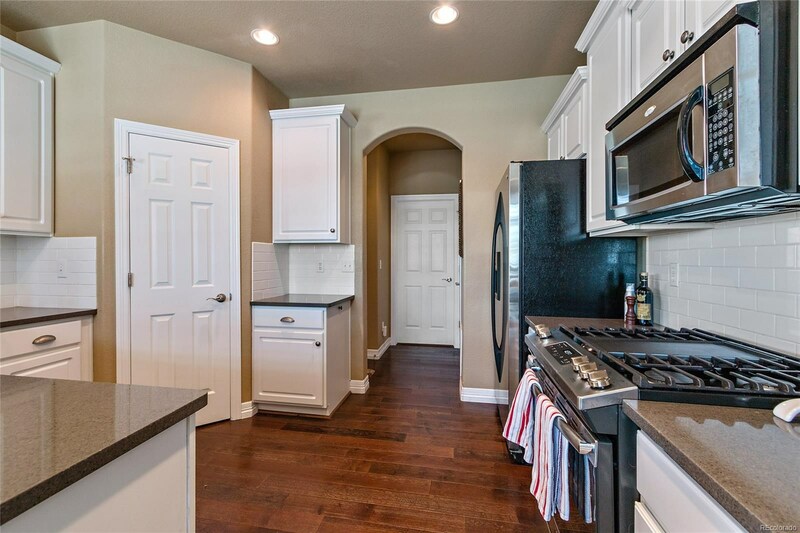 Open concept home boasts a bright white kitchen with bar seating, oversized pantry and stainless steel appliances. 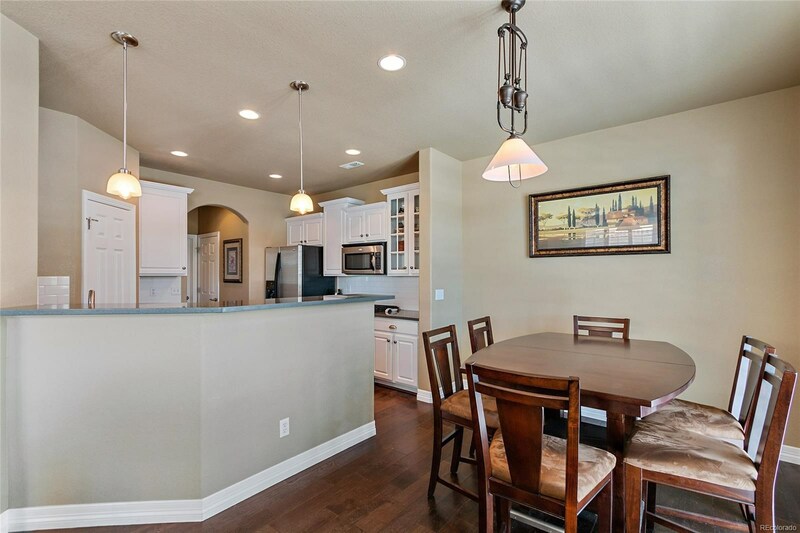 Main level also features a dining area, large family room with gas fireplace and a spacious office accessed by glass French doors. 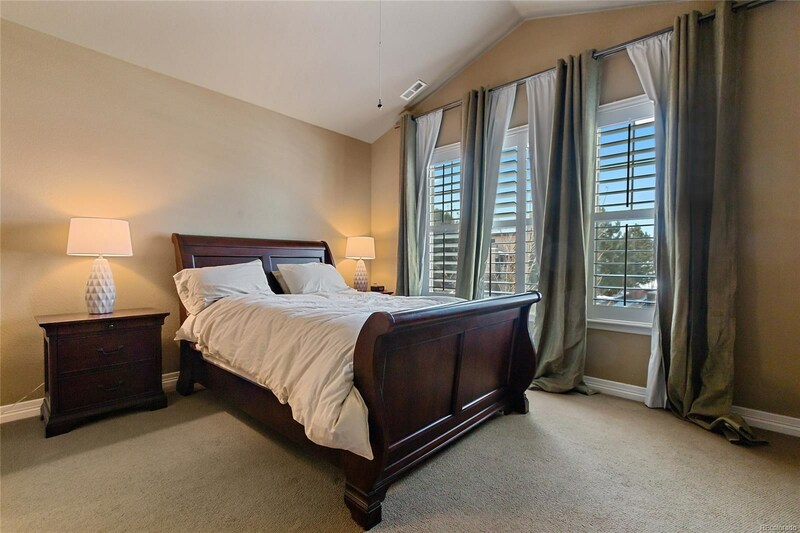 Second level features a large master suite with gas fireplace, five piece bathroom and walk-in closet, as well two additional large bedrooms and a jack-and-jill bathroom. 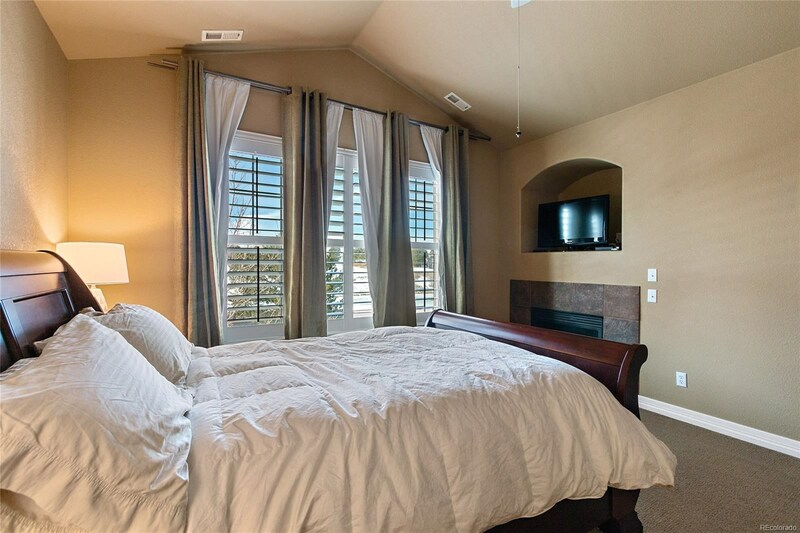 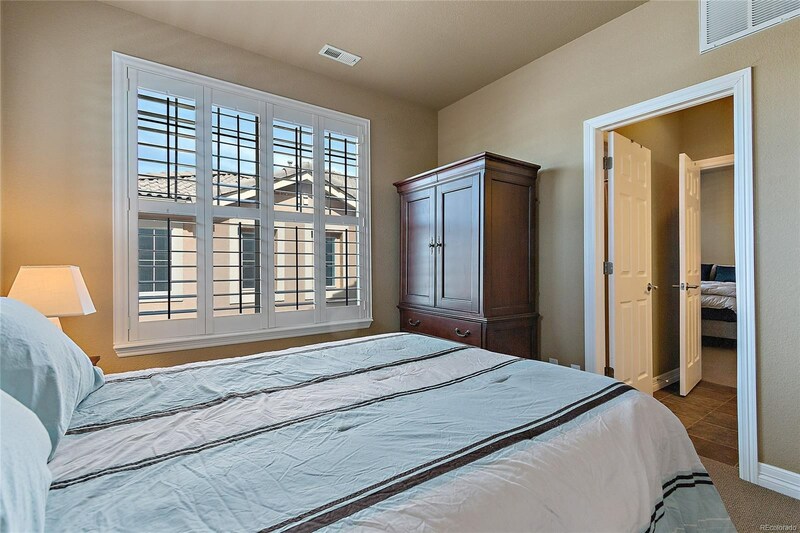 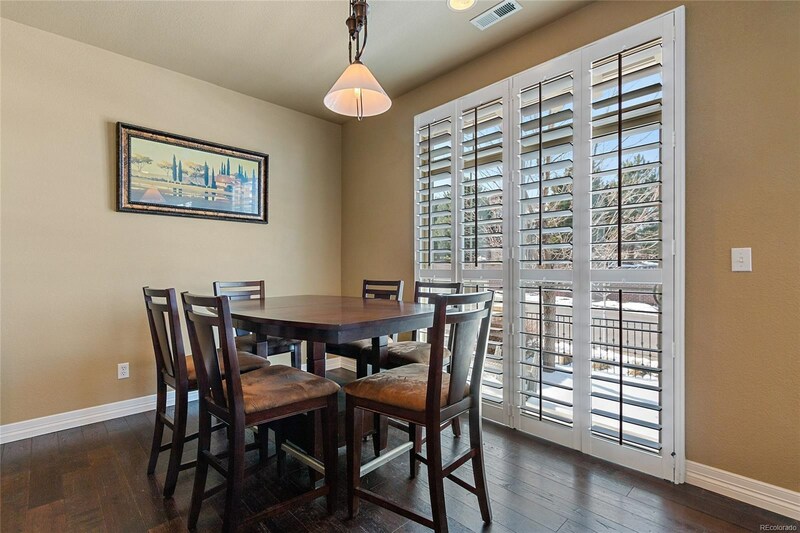 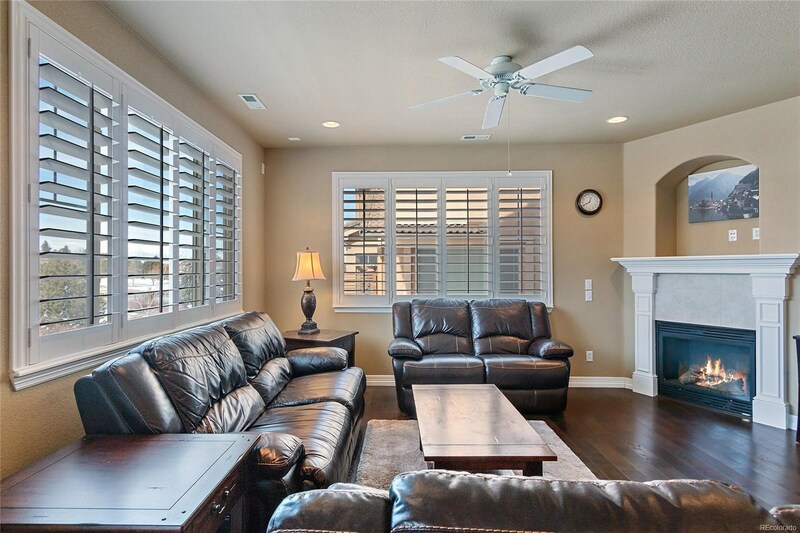 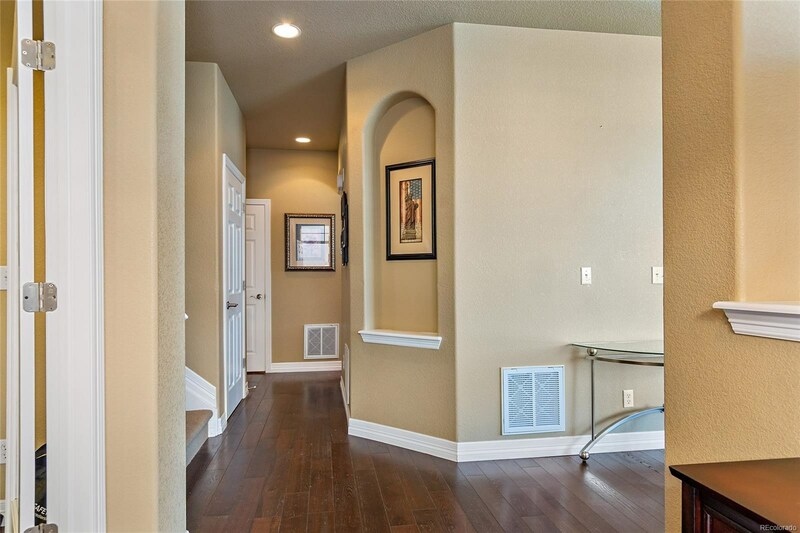 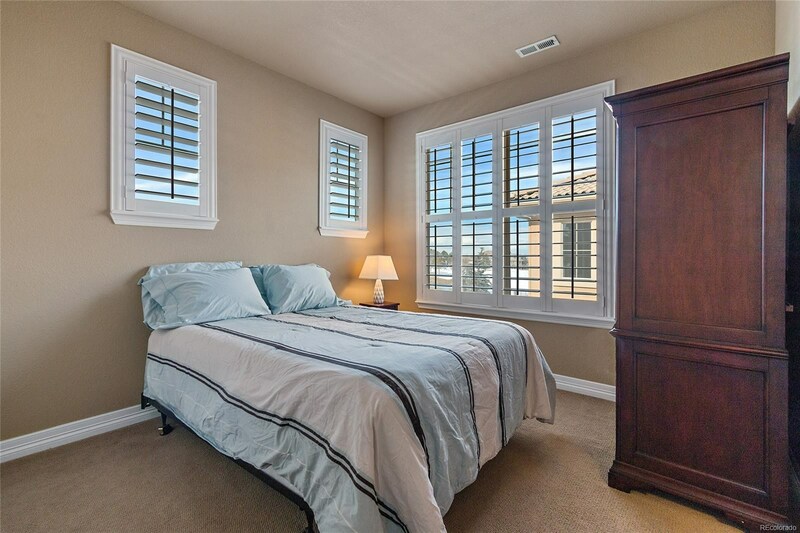 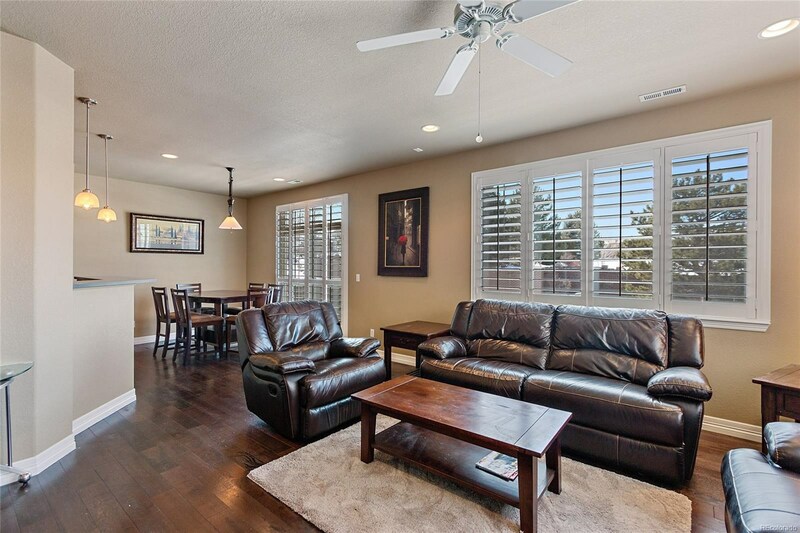 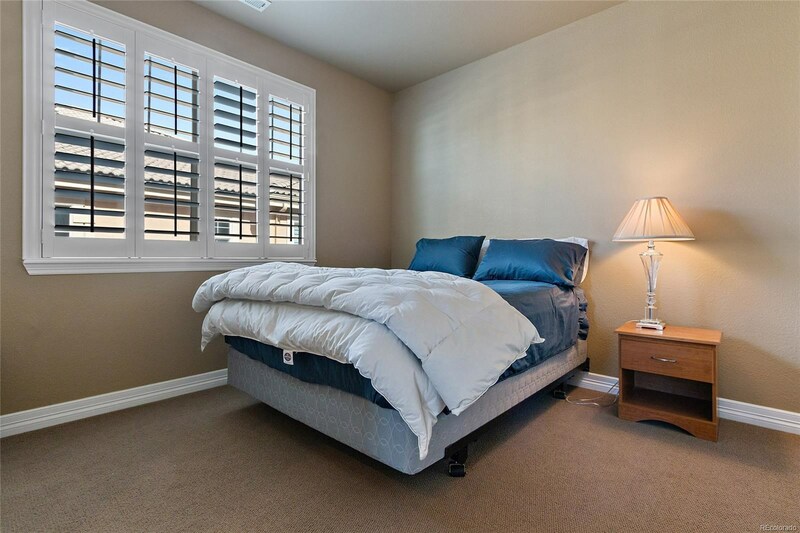 Home is move-in ready with plantation shutters throughout. 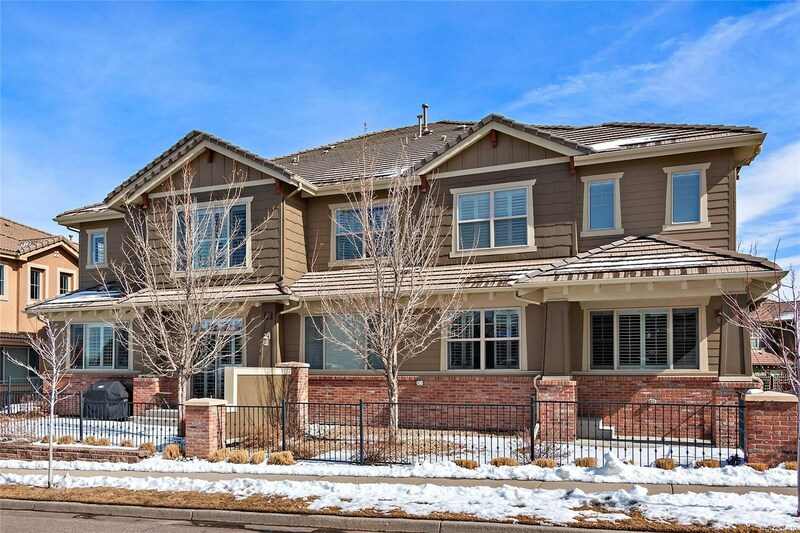 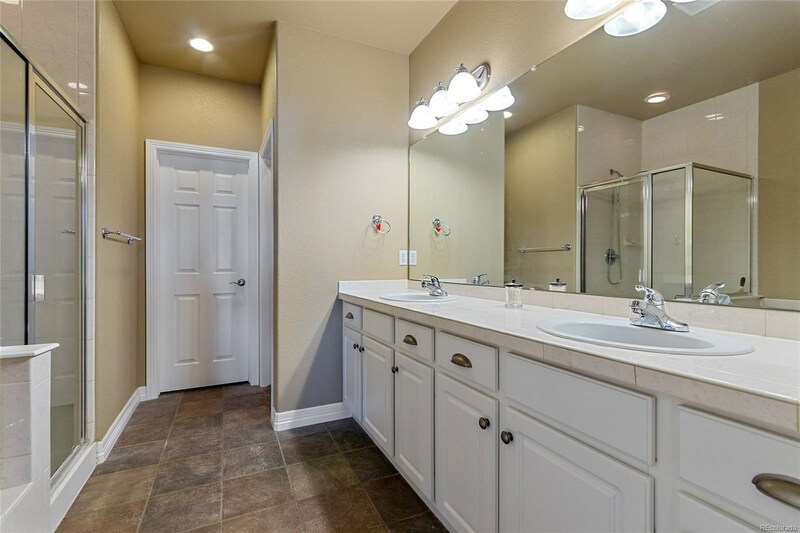 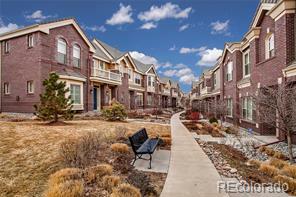 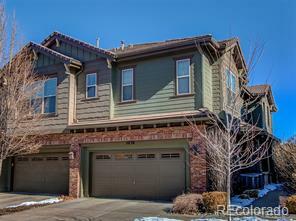 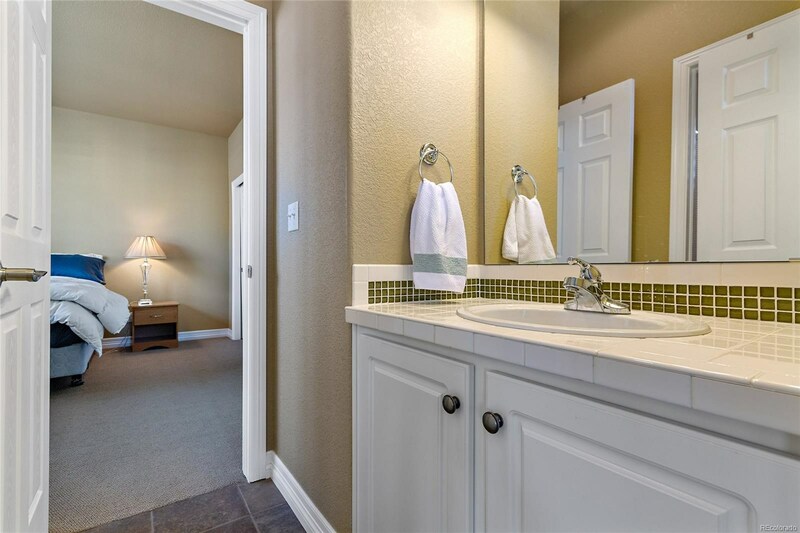 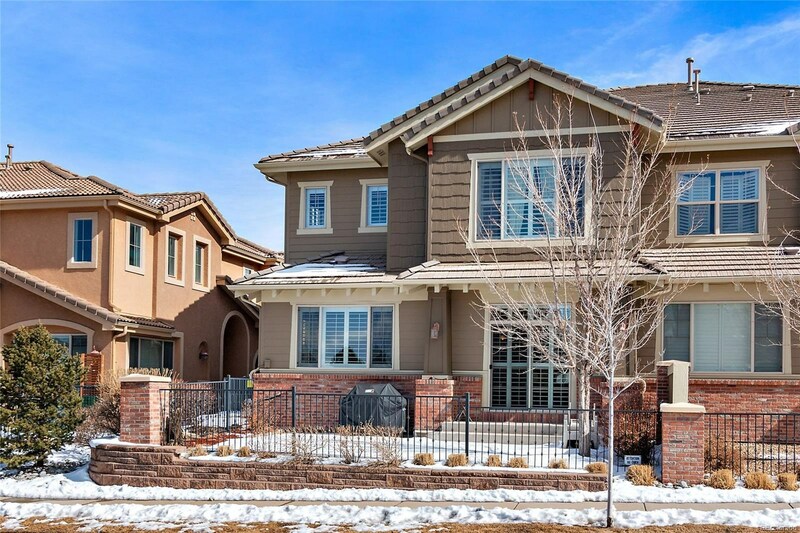 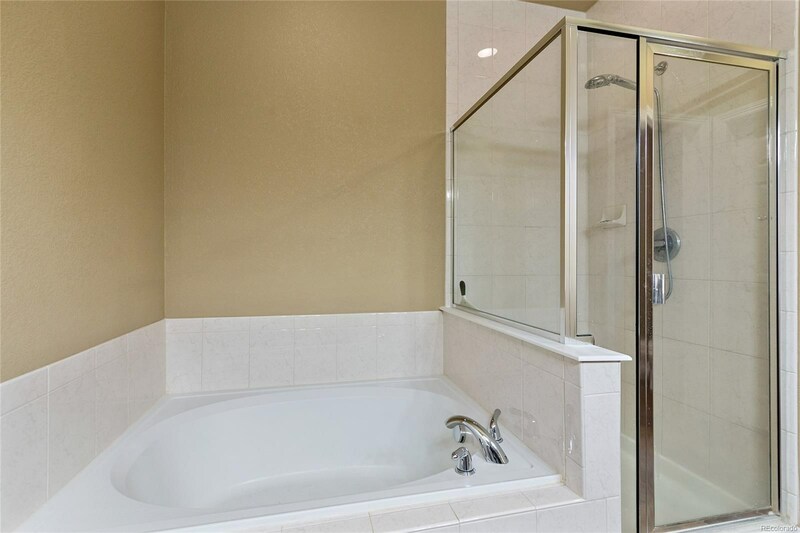 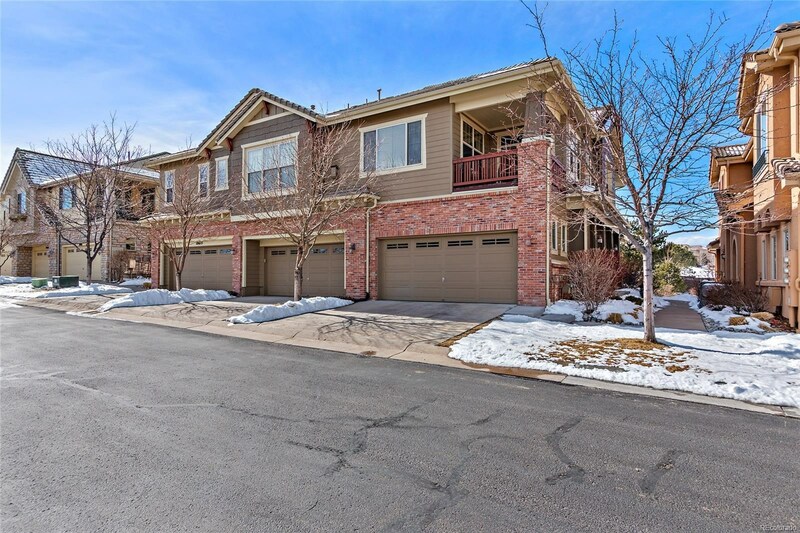 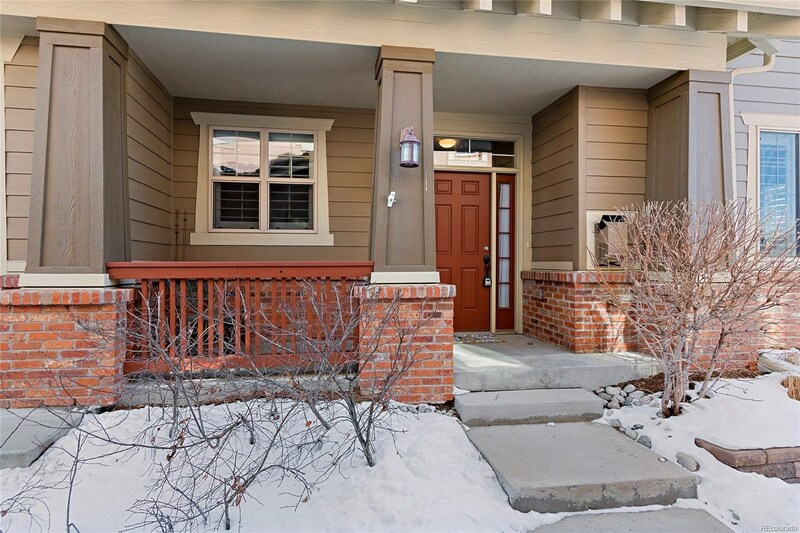 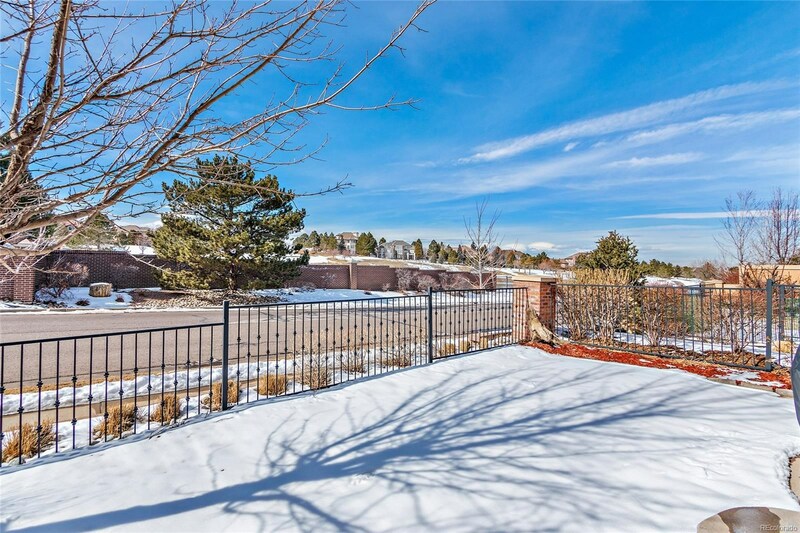 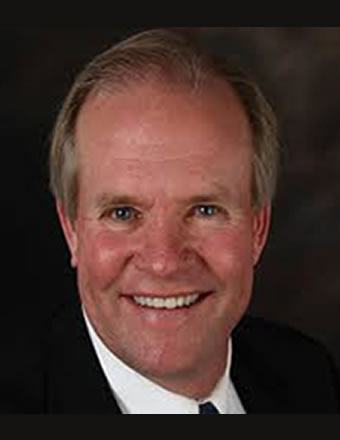 Ideally located in Lone Tree within walking distance of shops and restaurants, close to light rail, the Lone Tree Arts center, recreation center and numerous parks and trails.